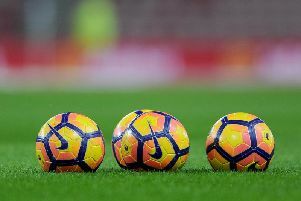 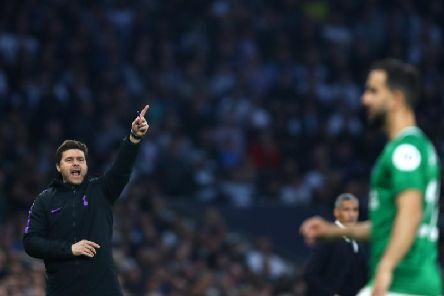 Video assistant referees could be used in the Premier League next season after the clubs 'agreed in principle' to the move at a meeting today. 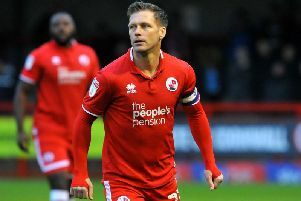 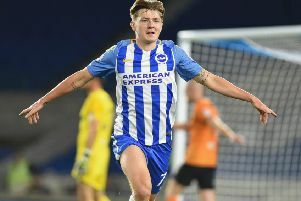 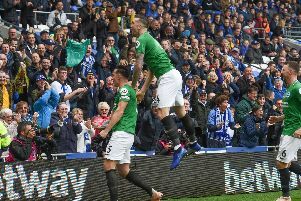 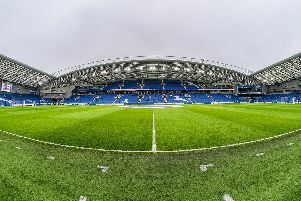 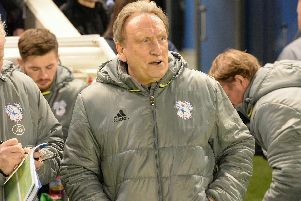 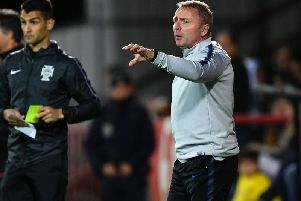 Cardiff City manger Neil Warnock has paid tribute to his Brighton & Hove Albion counterpart in the build up to the Premier League clash between the two sides in Wales. 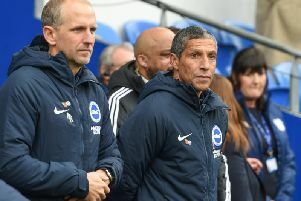 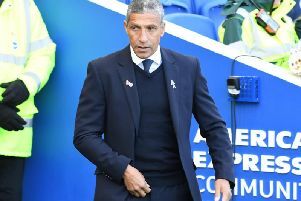 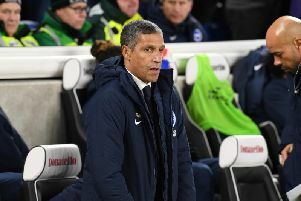 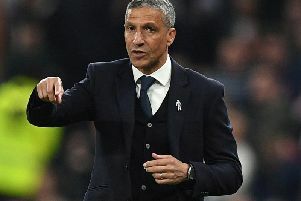 Brighton & Hove Albion manager Chris Hughton has been giving his reaction to their third-straight Premier League victory after they overcame Wolves at the Amex this afternoon. 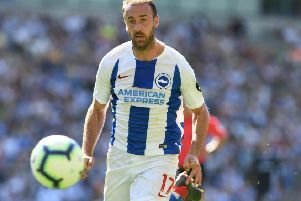 Magical Glenn Murray shook off last week's horror head clash to make it 100 not out for Brighton & Hove Albion in their victory against Wolves this afternoon. 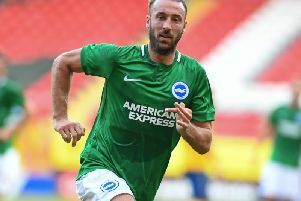 Brighton & Hove Albion will take no risks as they assess the fitness of Glenn Murray ahead of Saturday’s home clash with Wolves.